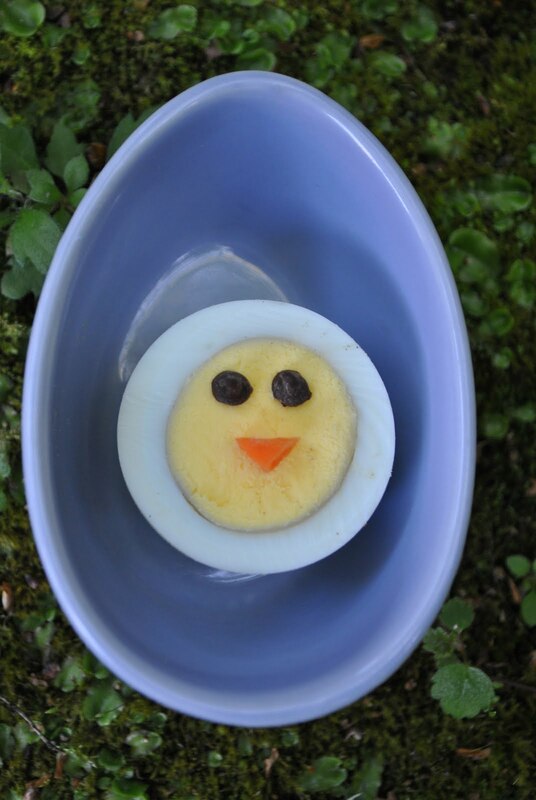 Jac o' lyn Murphy: This Chick says Happy Easter! This Chick says Happy Easter! and I had to add it to our Easter Brunch!